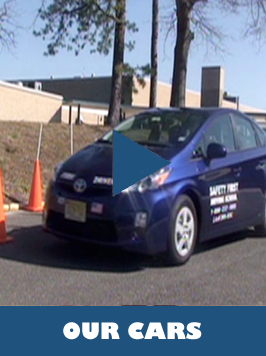 One of the first areas that Safety First expanded into was North Jersey. After experiencing great results in Central Jersey based on the success of our exceptional six hour program Safety First experienced a natural expansion. We started receiving an overwhelming amount of referrals from the neighboring towns to the north. As we began to teach in new areas the referrals kept coming in and we continued to grow. We have been operating in Northern Somerset, Morris, and Hunterdon Counties for almost 20 years. Our instructors in this region are second to none. They provide a fun and educational experience that will not be equaled. Regardless of whether your child is in public school, private school, or home schooled or whether or not they have passed their written exam, we can help. Below is a list of schools that we service.